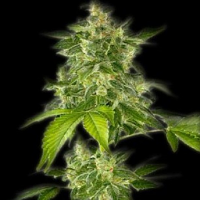 Garlic Breath Regular by CannaVenture Seeds is a wonderful medicinal marijuana strain that is capable of producing potent, high yielding and stinky smelling flowers that will not disappoint. 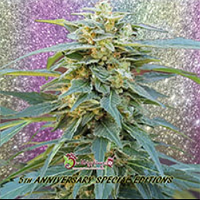 Flowering within 8 to 10 weeks, these medical cannabis seeds can be used to treat and manage a whole host of debilitating medical conditions. 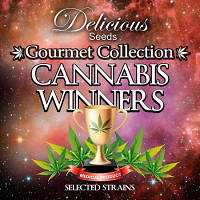 At Sensible Seeds, we supply over 3000 different cannabis strains including Garlic Breath Regular by CannaVenture Seeds. Our friendly and helpful team is always on hand to answer any of your questions about our weed seed banks – get in touch!